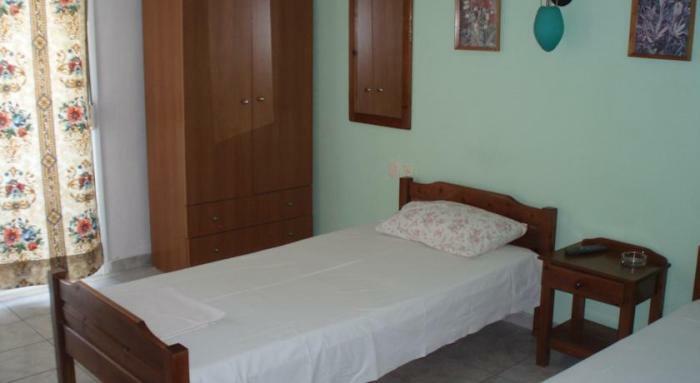 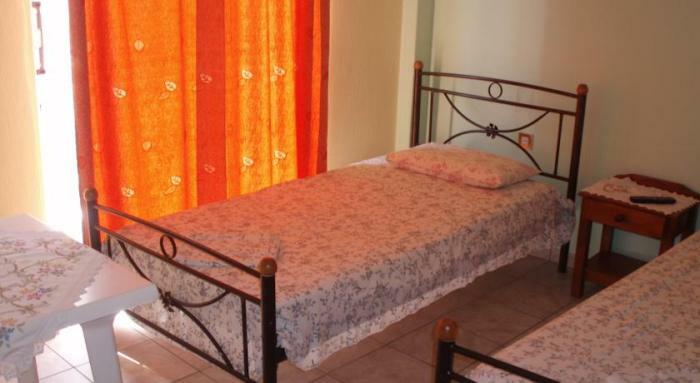 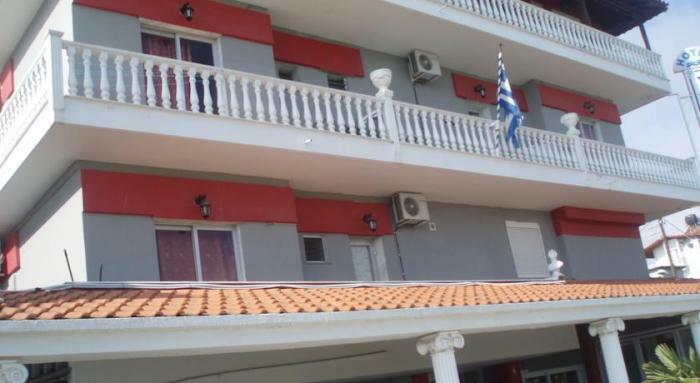 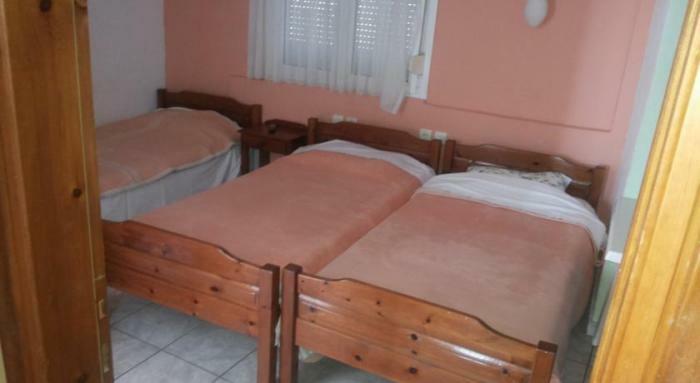 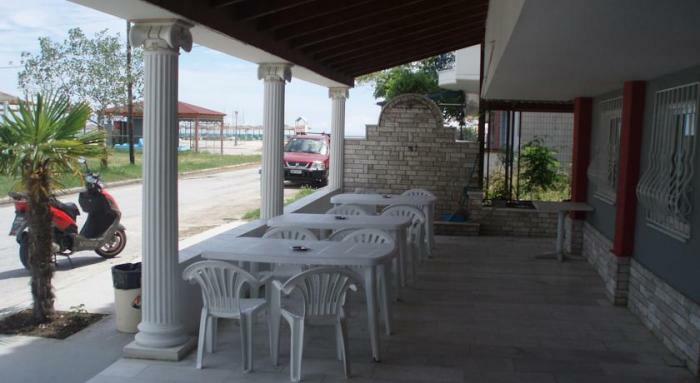 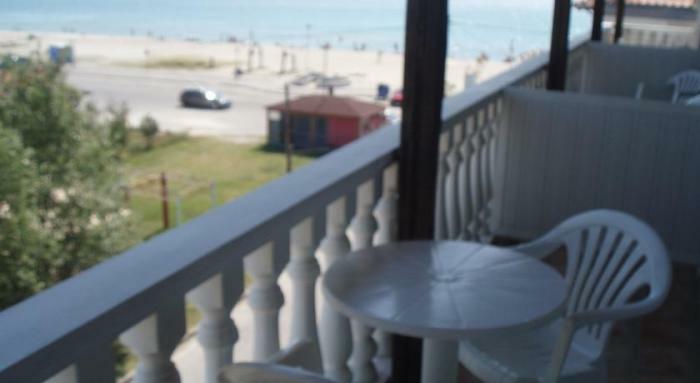 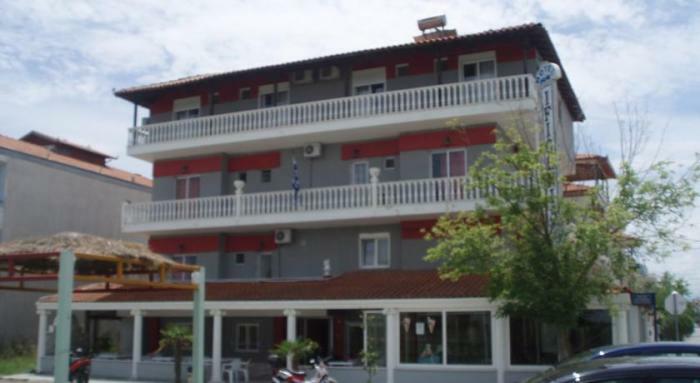 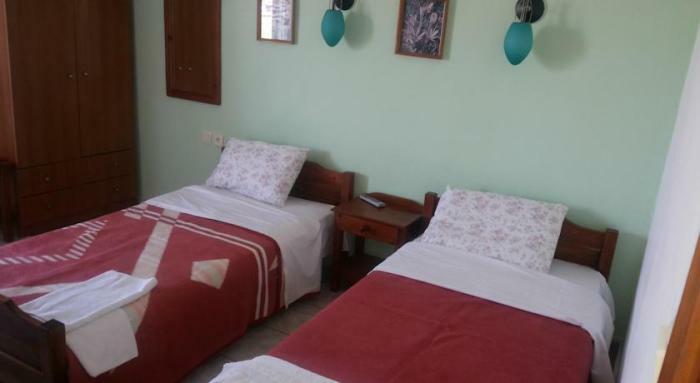 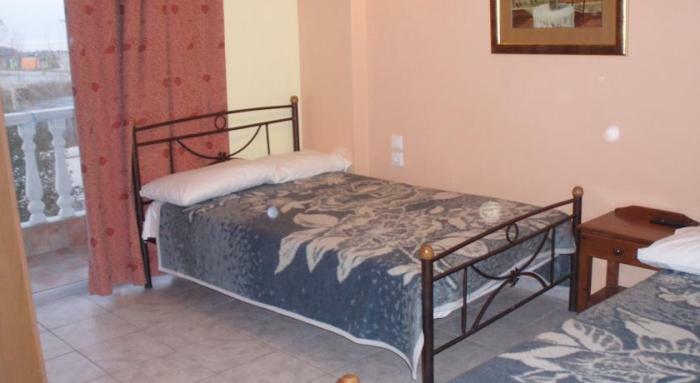 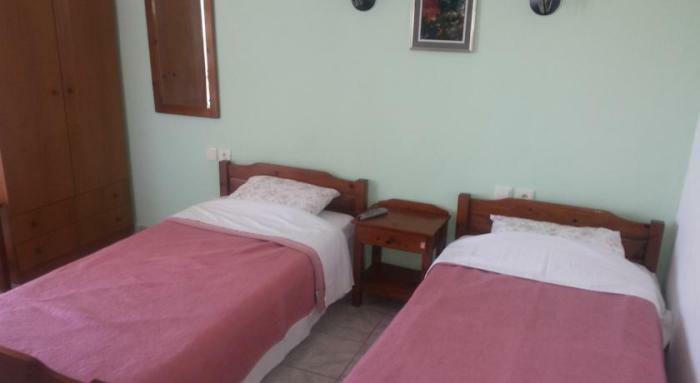 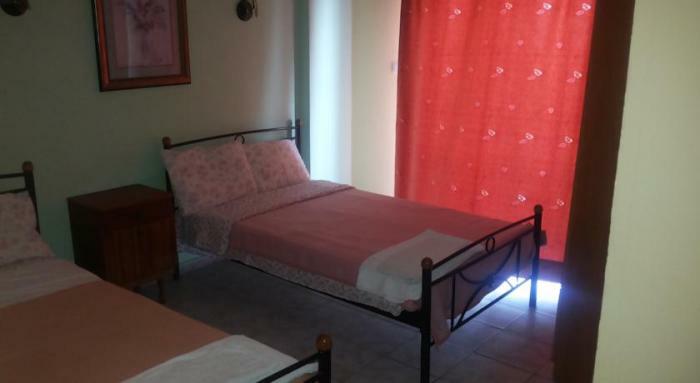 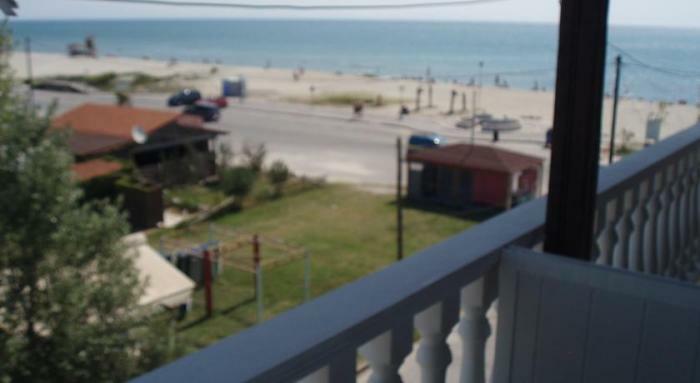 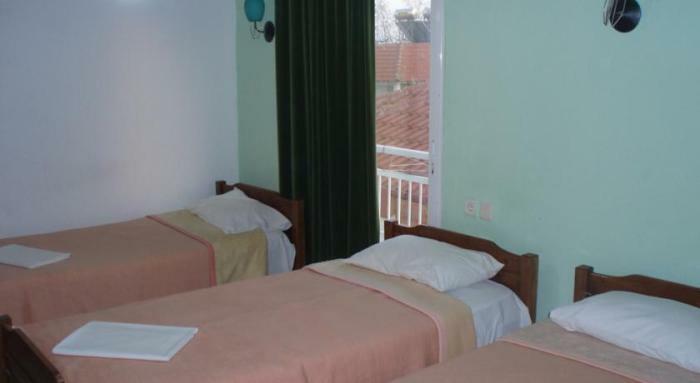 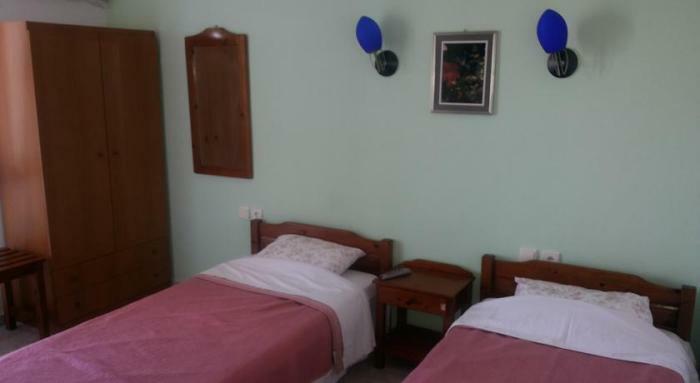 Located just 20 m from the sea in Paralia Katerinis, Ifigenia offers studios and apartments that open to a balcony. 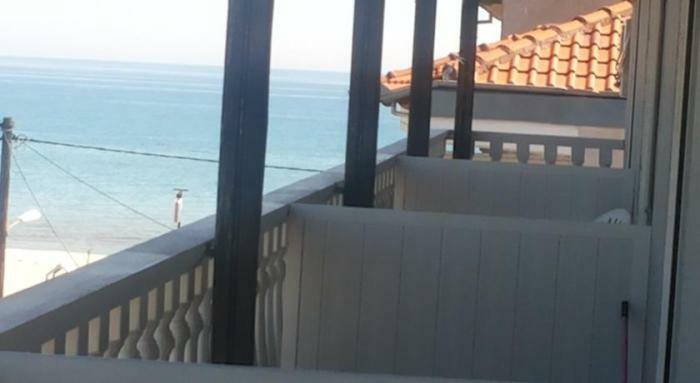 Free WiFi is available in public areas, while sun loungers and umbrellas are provided at the property's beach bar. 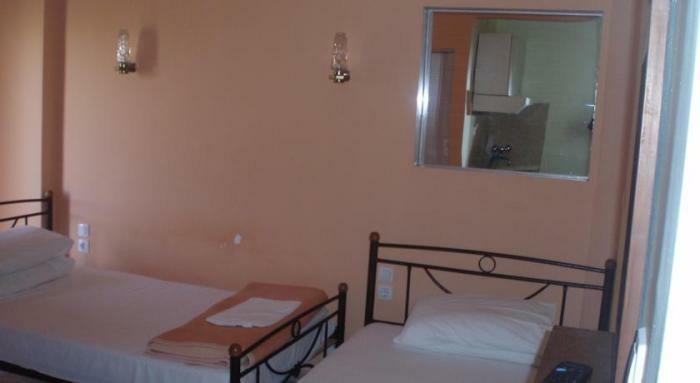 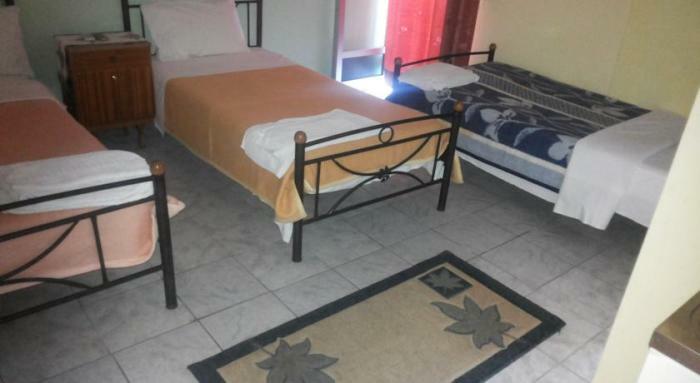 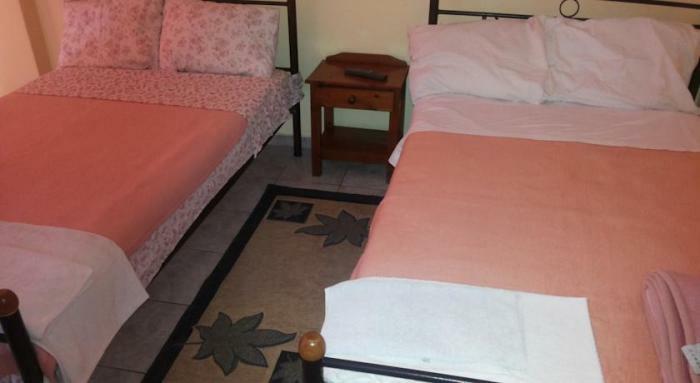 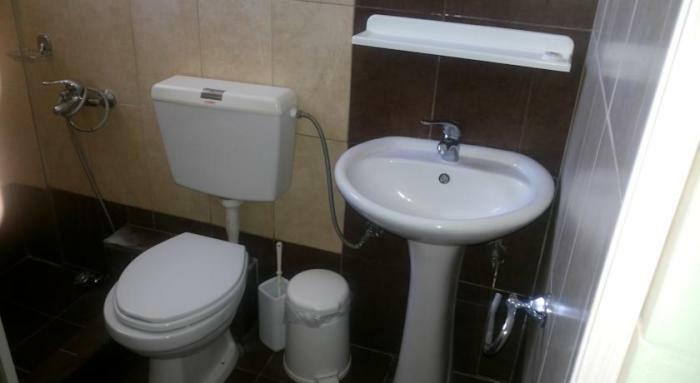 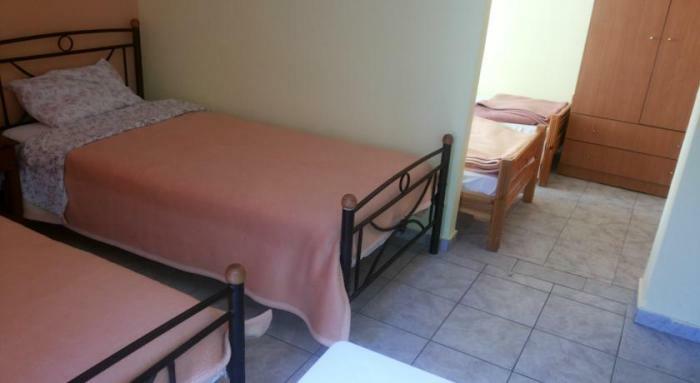 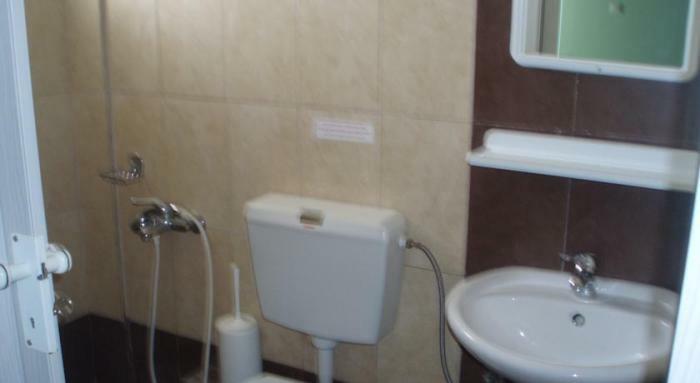 The self-catering units feature air conditioning and a satellite TV. 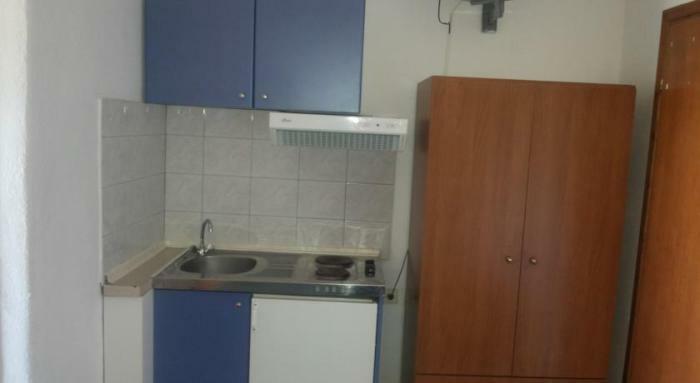 They also have a kitchenette with cooking rings and a fridge, and a bathroom with a shower. 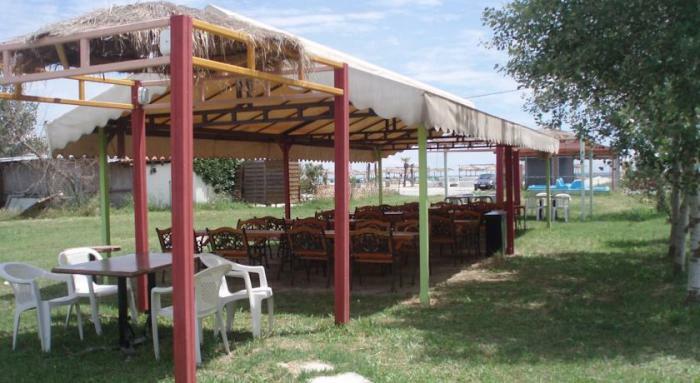 Ifigenia offers its own restaurant, while guests can also use the BBQ facilities. 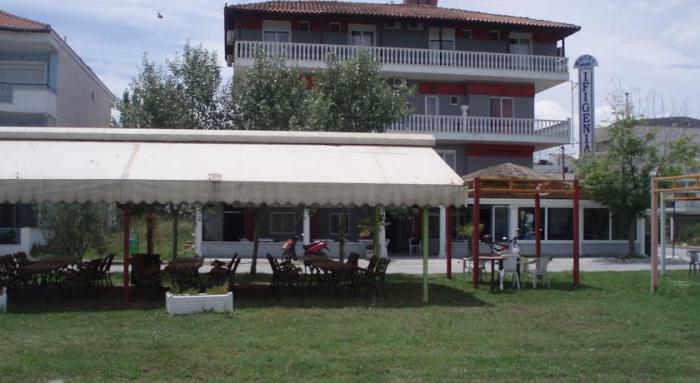 Various taverns, bars and shops are located within walking distance. 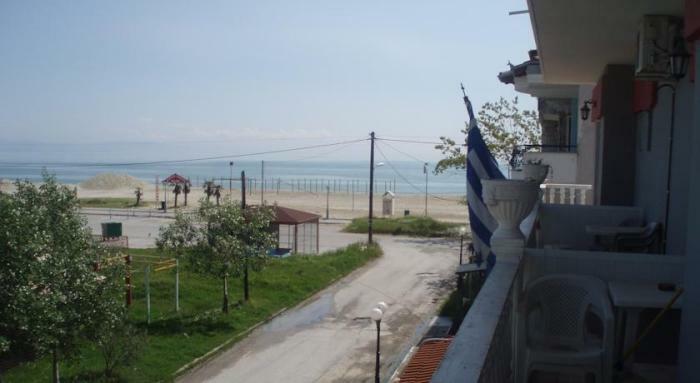 Thessaloniki City is approximately 80 km away and Macedonia International Airport is at a distance of 70 km. 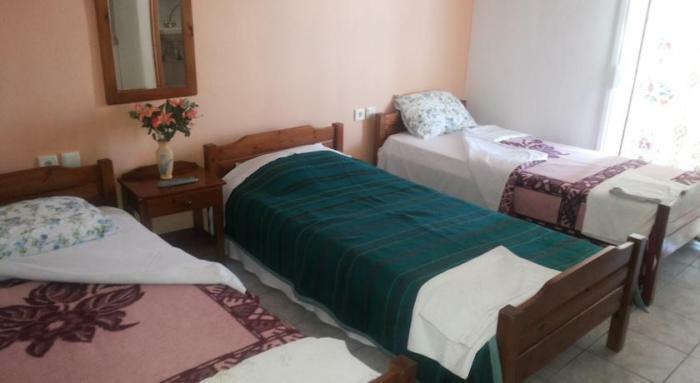 Free private parking is possible on site.